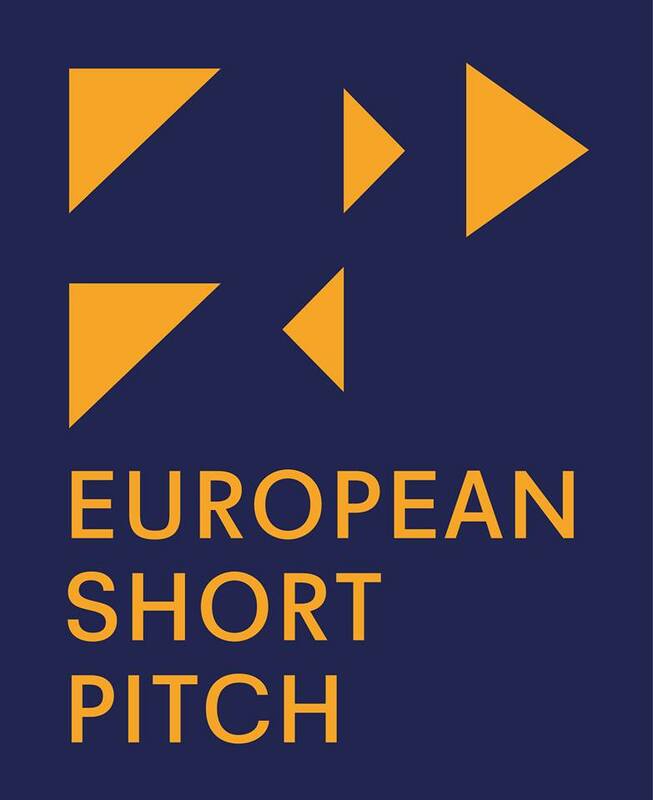 Apply to European Short Pitch! European Short Pitch is an initiative aimed at promoting the European coproduction of short films. Organised by Nisi Masa it combines a scriptwriting workshop in residency and a coproduction forum bringing together scriptwriters, directors and industry professionals from all over Europe. The scriptwriting workshop in residency will take place from the 9th-15th of January 2017 in Valletta, Malta, and the coproduction forum will take place from the 23rd – 26th of March 2017 in Poznan, Poland. 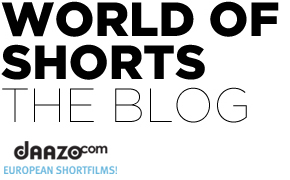 European Short Pitch is open to creative teams developing international short film projects. It is therefore open to writers, directors, and producers. The author(s) of the script has to be between 18 and 35 years of age on the closing date of the call for projects (30th of September 2016). Previous postMiskolc: the Home of Fine Cinema Next postThe winners of the 2016 Student Academy Awards!